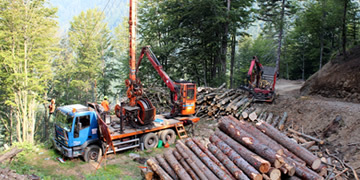 Forestry services and sales of timber - MMG Les d.o.o. 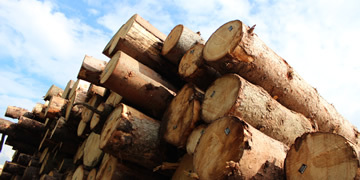 Forest owners can establish optimal condition of forest with regular and planned forest managing which assures quality production of timber next to simultaneous keeping non-production functions of forests. Wood is a renewable natural resource that brings cosiness into our homes and ensures a health living environment. Use of wood reduces emissions of carbon dioxide, that’s why we increase our care for environment with his use. We do not consider them a mere natural resource; instead we respect them and regulate our use so that we maintain their balance and quality. We are aware that forests are part of the past, present and will also be part of the future identity of the population in these regions.